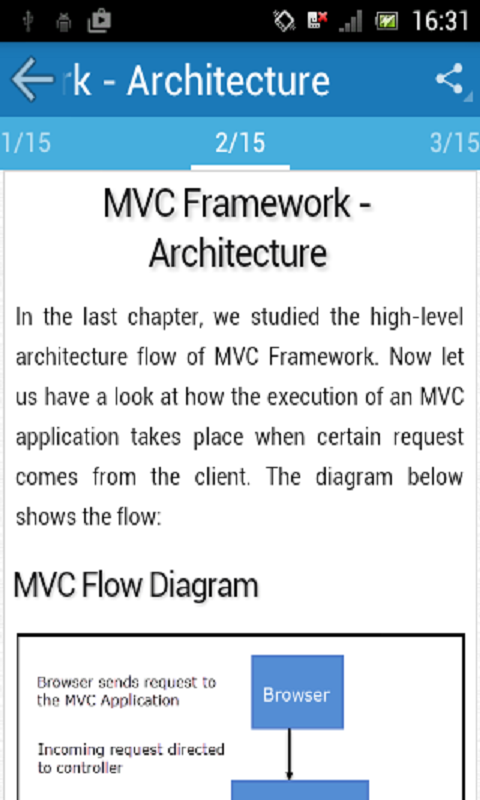 This tutorial is targeted for .NET programmers beginning to learn MVC frameowork. 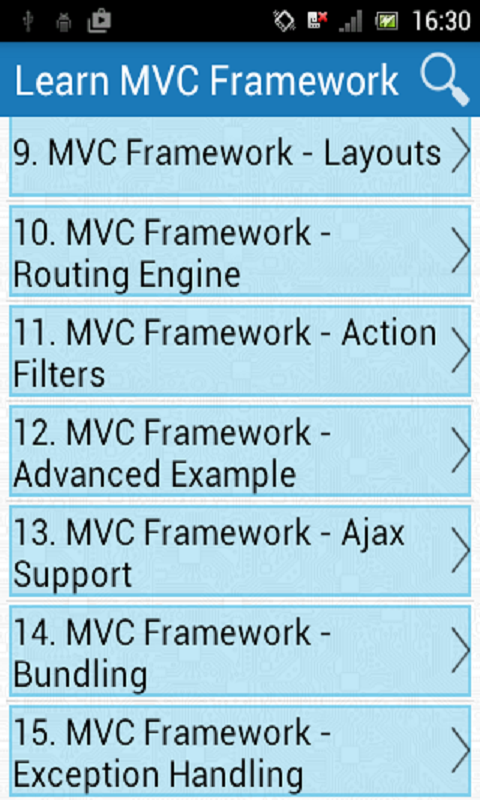 This tutorial will bring you to Intermediate level of knowledge in MVC covering all the important aspects of MVC Framework with complete hands-on code experience. 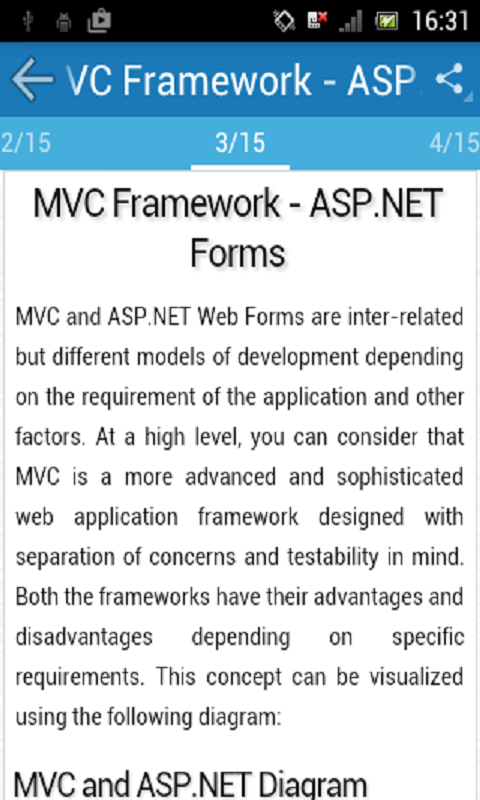 As per the official definition, Model-view-controller (MVC) is a software architectural pattern for implementing user interfaces. It divides a given software application into three interconnected parts, so as to separate internal representations of information from the ways that information is presented to or accepted from the user.